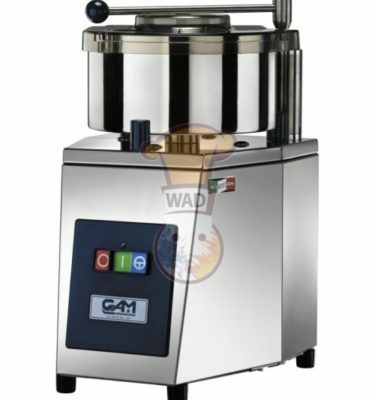 Shop for food preparation equipments for your kitchens and factories with WAHAT ALDHAFRAH Dubai, UAE and get your deal done. 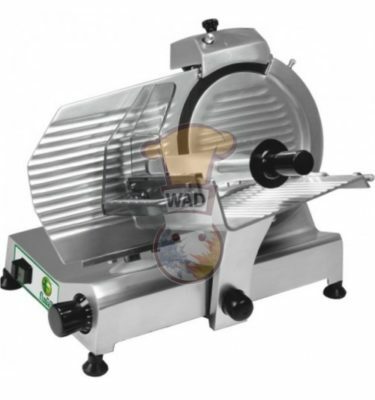 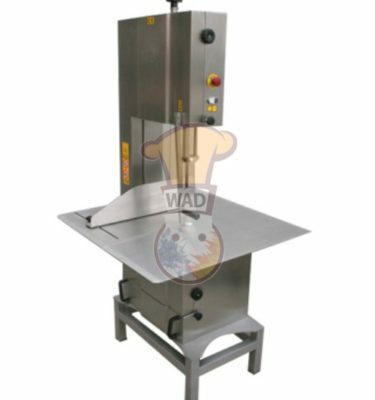 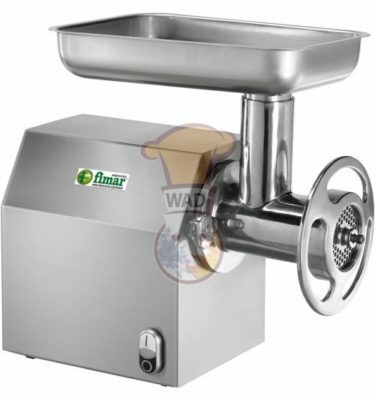 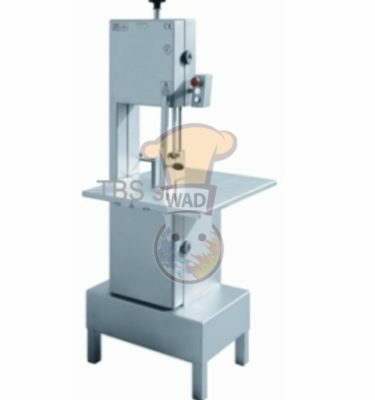 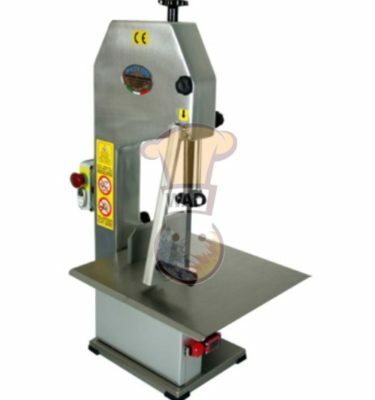 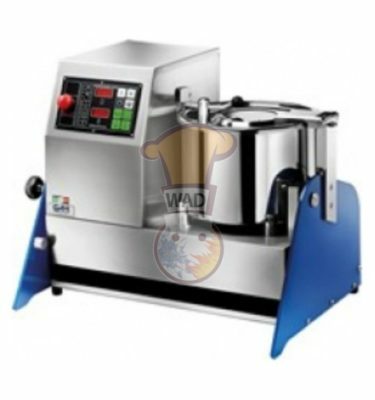 We provide commercial mixtures, meat slicers and other tools for preparations. 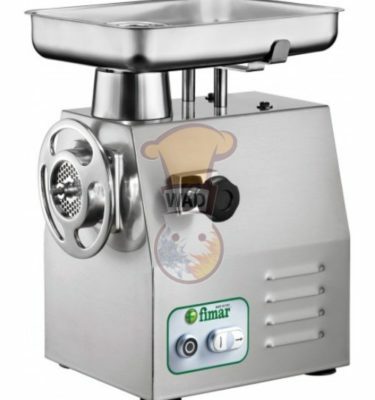 Order your product in effective prices and best quality tools across UAE and gulf countries.